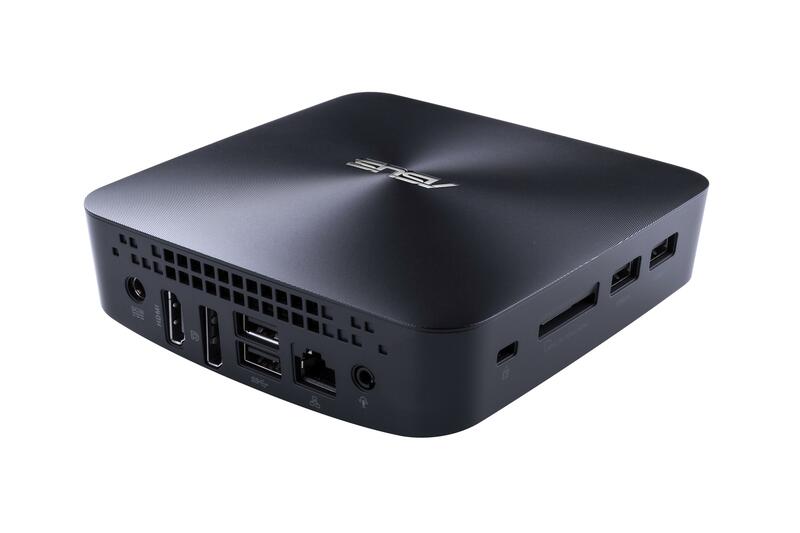 ASUS today announced VivoMini UN62 and UN42, ultra-compact mini PCs measuring just 131 x 131 x 42mm and powered by 4th-generation Intel® Core™ i5, i3 or Celeron® processors for full-fledged computing for the home or office. VivoMini offers extensive I/O connectivity with 4K/UHD (Ultra-high definition) resolution output for breathtaking visuals, and multi-display support for increased user productivity. The silent and energy-efficient VivoMini runs silently, with noise levels of just 26.3dB under full load — 60% quieter than industry standards — and draws as little as 6.95W at idle. I really like the VivoMini UN42. 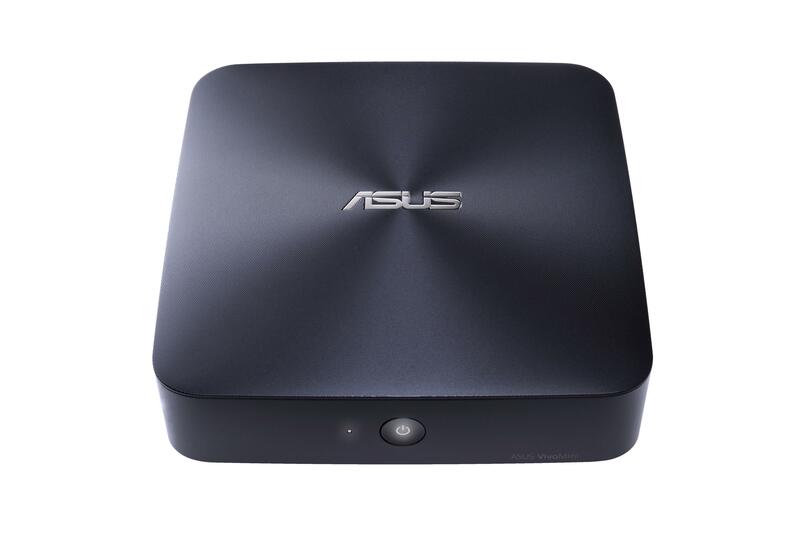 I recently reviewed the ZBOX Pico and it was a terrific product for the price. The things that I though were lacking in it, were the slightly underwhelming performance and no upgadability. The VivoMini should provide better performance and they do have upgradable RAM and HDD. The UN42 comes with the Intel Celeron 2957U processor, which should be sufficient for most daily chores, which the UN62 has an option for a more powerful Core i3 4030U or Core i5 4210U. As for storage, they have an mSata port, so you are kind of restricted to mSATA SSDs.